Yes, you are right concerning "silly scent". 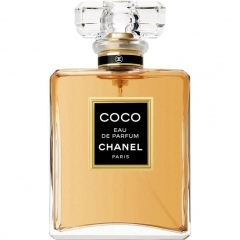 There are many low-budget perfumes which are superb with excellent quality, seriously. I am owning e. g. Tocade. 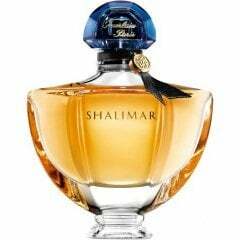 And there are niche-perfumes which I consider to be als well silly scents, more only smells than perfums. And which I consider to be made to make the consumers as fools which are stupid enough to buy them because they are exclusif and expensiv. That's also a reason why I test perfumes, to find the pearls also in between the cheap scents. Old ones, new ones. Hi Jazzy, welcome! Great reviews, keep it up! Ciao Jazzy and welcome to Parfumo! Have a lovely time.